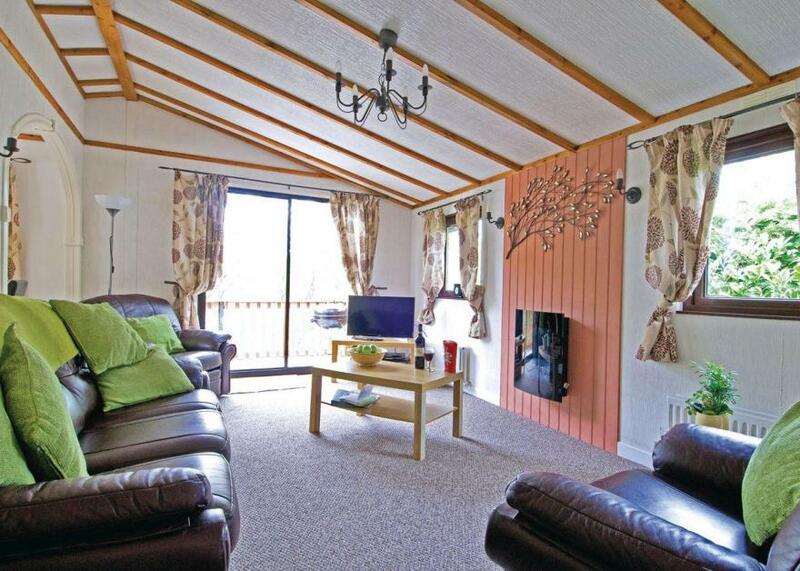 Lodge with one king size double with TV. Shower. Dishwasher. Doors leading to patio with outdoor hot tub. Complimentary bottle of wine, chocolates, toiletries, slippers and use of bathrobes and towels. Adults only.. This small quiet park offers you the perfect setting for a peaceful and secluded holiday. 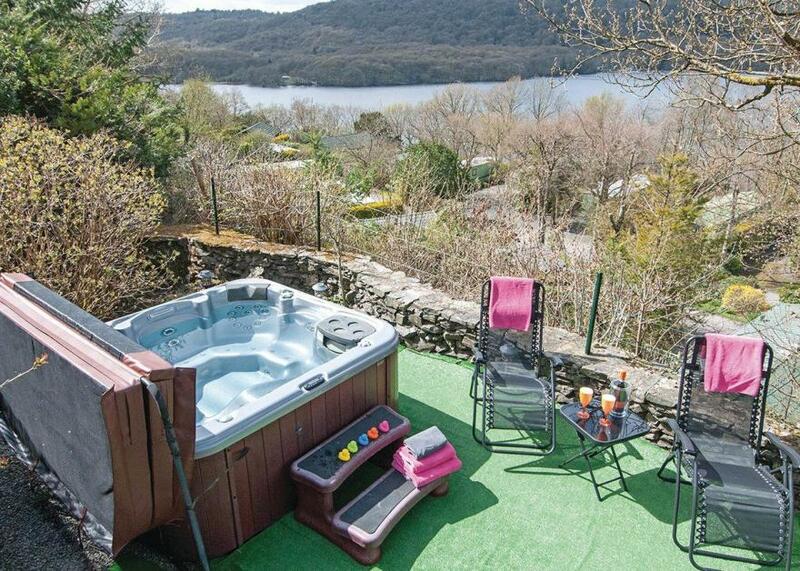 It is nestled in grounds of natural woodland sloping down to the shores of Windermere where there are boat launching facilities. Only 5 miles from the lively village of Bowness, Avon Wood is an ideal base for touring the National Park, stately homes and market towns.. This small quiet park offers you the perfect setting for a peaceful and secluded holiday. It is nestled in grounds of natural woodland sloping down to the shores of Windermere where there are boat launching facilities. Only 5 miles from the lively village of Bowness, Avon Wood is an ideal base for touring the National Park, stately homes and market towns. 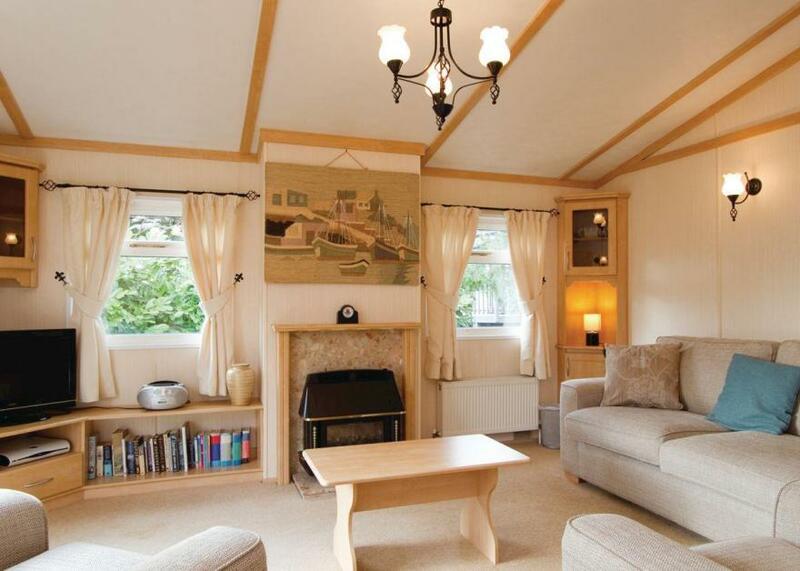 Lodge with king size double with TV, walk in dressing room, spacious bathroom and separate shower room. Dishwasher. Doors leading to patio with outdoor hot tub. Complimentary bottle of wine, chocolates, toiletries, slippers and use of bathrobes and towels. Adults only.. This small quiet park offers you the perfect setting for a peaceful and secluded holiday. It is nestled in grounds of natural woodland sloping down to the shores of Windermere where there are boat launching facilities. Only 5 miles from the lively village of Bowness, Avon Wood is an ideal base for touring the National Park, stately homes and market towns.. This small quiet park offers you the perfect setting for a peaceful and secluded holiday. It is nestled in grounds of natural woodland sloping down to the shores of Windermere where there are boat launching facilities. Only 5 miles from the lively village of Bowness, Avon Wood is an ideal base for touring the National Park, stately homes and market towns. Lodge with two double and one twin. Shower. Additional WC. Patio.. This small quiet park offers you the perfect setting for a peaceful and secluded holiday. It is nestled in grounds of natural woodland sloping down to the shores of Windermere where there are boat launching facilities. Only 5 miles from the lively village of Bowness, Avon Wood is an ideal base for touring the National Park, stately homes and market towns.. This small quiet park offers you the perfect setting for a peaceful and secluded holiday. It is nestled in grounds of natural woodland sloping down to the shores of Windermere where there are boat launching facilities. Only 5 miles from the lively village of Bowness, Avon Wood is an ideal base for touring the National Park, stately homes and market towns. 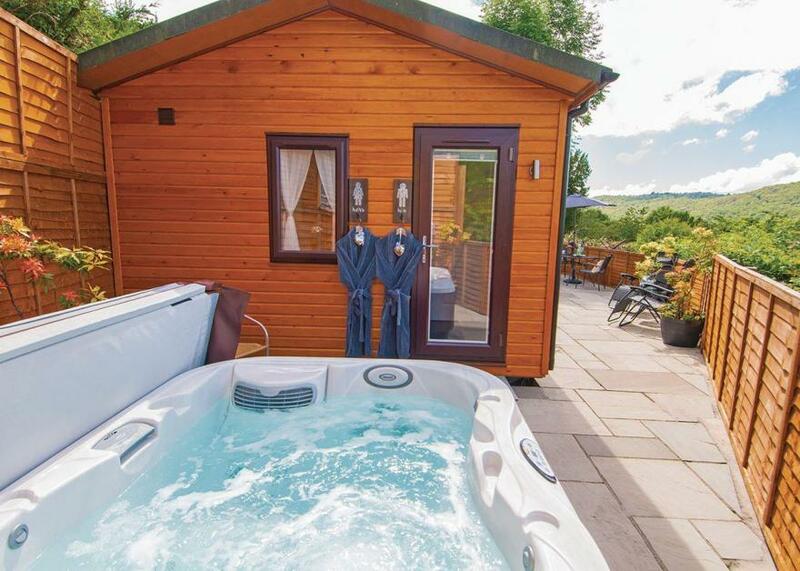 Superb, comfortable and very popular lodge set in the heart of the woodland. One double and two twin. Shower. Spacious open plan lounge. Fridge/freezer and washer/dryer. Double glazed and centrally heated. Early 2.00pm check in.. Bassenthwaite Lakeside Lodges is part of our Wanderwood Lodge Holidays Collection, nestling on the shores of Bassenthwaite Lake at the foot of dramatic Skiddaw Mountain. Boasting breathtaking views and bursting with opportunities for outdoor adventure, this idyllic setting is perfect for getting back to nature in one of the Lake District’s most unspoilt beauty spots. A DVD lending library and launderette are available for all dates.. Bassenthwaite Lakeside Lodges is part of our Wanderwood Lodge Holidays Collection, nestling on the shores of Bassenthwaite Lake at the foot of dramatic Skiddaw Mountain. Boasting breathtaking views and bursting with opportunities for outdoor adventure, this idyllic setting is perfect for getting back to nature in one of the Lake District’s most unspoilt beauty spots. New in 2018. Luxury lodge with one double and one twin. Open plan lounge/kitchen/dining area. Eco friendly biomass heating throughout. 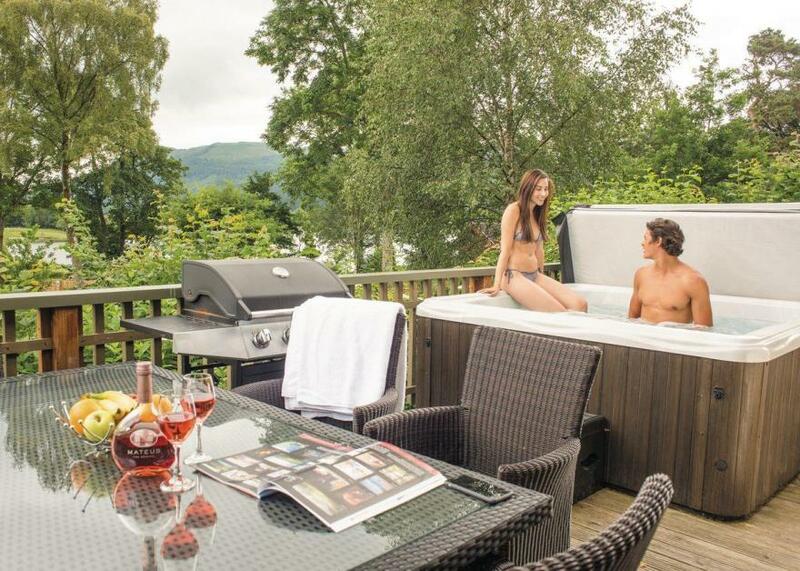 Decking area with patio furniture and outdoor hot tub with stunning views. 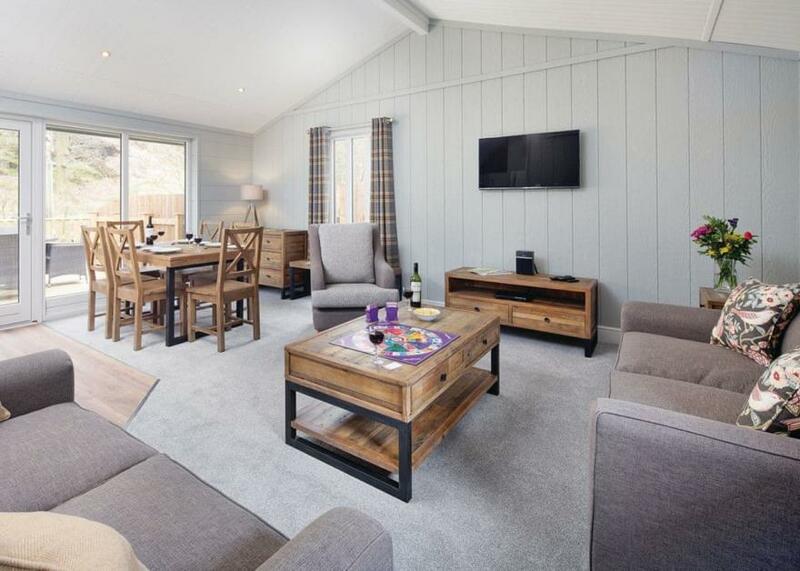 No pets.. Hartsop Fold Lodges is part of our Wanderwood Lodge Holidays Collection. The park is blessed with outstanding panoramic views from its idyllic setting between Brotherswater and Ullswater in the heart of the Lake District and is the perfect opportunity for families, friends and four-legged friends to truly get back to nature. Each superb Scandinavian-style lodge unites homely comfort with country practicality - including heated storage for muddy boots and wet coats! The lodges also have a large verandah for enjoying the outdoor air and night sky. The immediate area is home to red deer, red squirrels, badgers, peregrine falcons and ospreys and with the Lakeland Fells on your doorstop opportunities abound for all levels of abilities to enjoy the outdoors including fellwalking, woodland nature trails, boat trips and mountain biking. Local attractions are easily accessible with Aira Force just a few minutes’ drive, Ambleside and Windermere just 6 miles and Penrith 16 miles. Hartsop Fold Lodges allow fantastic access to all that the Lake District has to offer.. Hartsop Fold Lodges is part of our Wanderwood Lodge Holidays Collection. The park is blessed with outstanding panoramic views from its idyllic setting between Brotherswater and Ullswater in the heart of the Lake District and is the perfect opportunity for families, friends and four-legged friends to truly get back to nature. Superb lodge with one double and one twin. Eco friendly biomass heating throughout. Decking area with patio furniture and outdoor hot tub. 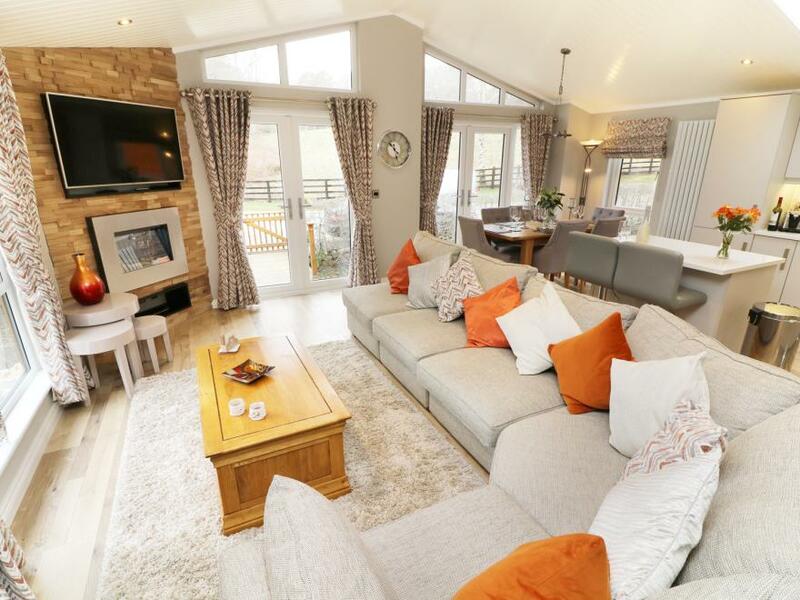 Designed for comfort and situated to take in the beautiful scenery. . Hartsop Fold Lodges is part of our Wanderwood Lodge Holidays Collection. The park is blessed with outstanding panoramic views from its idyllic setting between Brotherswater and Ullswater in the heart of the Lake District and is the perfect opportunity for families, friends and four-legged friends to truly get back to nature. 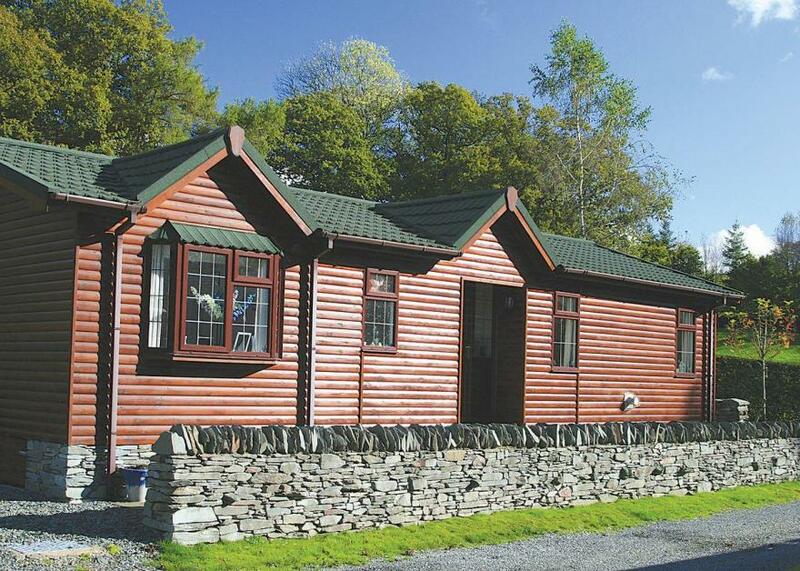 Comfortable lodge with one double with ensuite shower and one twin. Bath with overhead shower. Dishwasher. No pets.. Peacefully located amidst mature grounds in one of the Lake District’s most beautiful areas, Pound Farm offers a perfect base for a relaxing, away-from-it-all holiday.
. Peacefully located amidst mature grounds in one of the Lake District’s most beautiful areas, Pound Farm offers a perfect base for a relaxing, away-from-it-all holiday. 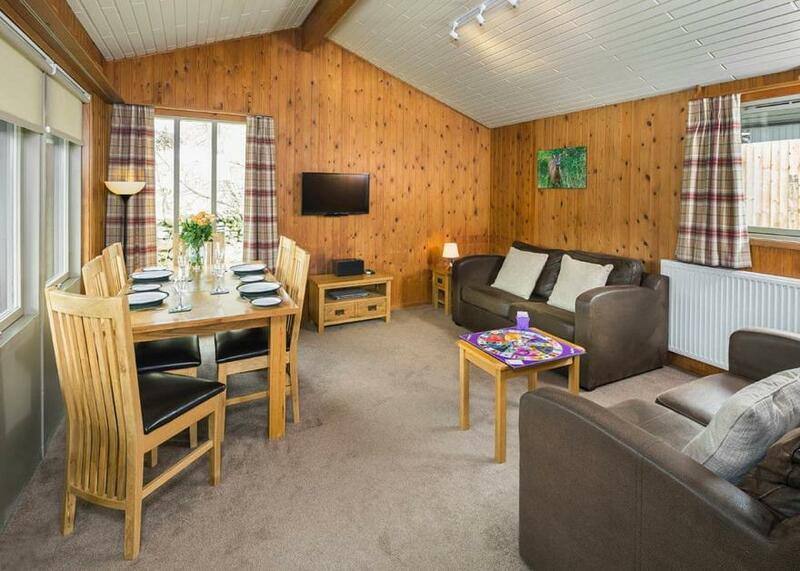 Comfortable lodge with one double with ensuite shower, one twin and one single. Bath with overhead shower. Dishwasher. No pets.. Peacefully located amidst mature grounds in one of the Lake District’s most beautiful areas, Pound Farm offers a perfect base for a relaxing, away-from-it-all holiday. 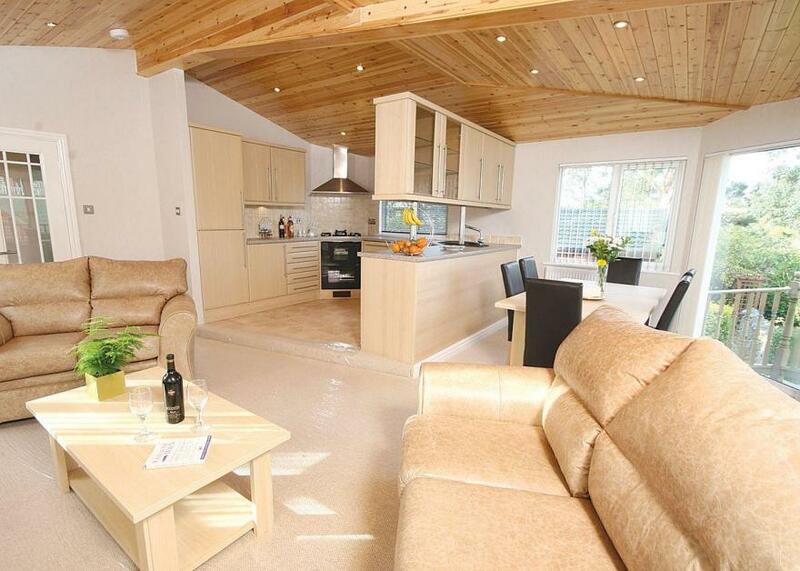 Spacious lodge with views towards the lake. One master double (some with ensuite shower) and two twin or one master double with ensuite shower, one double and one twin or one master double with ensuite shower, one twin and one with bunks. Bath. Dishwasher and fridge/freezer. Double glazed and centrally heated. Decking with outdoor hot tub. Early 2.00pm check in.. Bassenthwaite Lakeside Lodges is part of our Wanderwood Lodge Holidays Collection, nestling on the shores of Bassenthwaite Lake at the foot of dramatic Skiddaw Mountain. Boasting breathtaking views and bursting with opportunities for outdoor adventure, this idyllic setting is perfect for getting back to nature in one of the Lake District’s most unspoilt beauty spots.